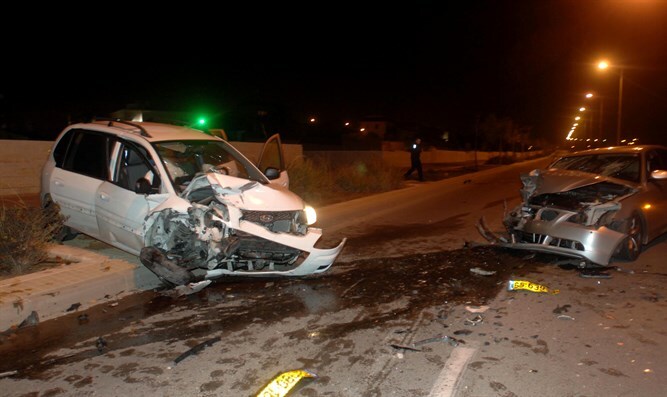 Traffic accident on Saturday left two Israelis dead, a third moderately to severely injured. More young Israelis also died abroad last week. Two Israelis were killed in a California traffic accident on Saturday. A third Israeli was moderately to seriously wounded. Ynet reports that the crash involved a head-on collision between two vehicles on Route 70. Two other young Israeli men died while abroad last week. One drowned off the coast of Cuba on Thursday, while the other was struck by a drunk driver while walking on the side of the road in Las Vegas. All of the victims' families have been informed of their loses. Only the last man has been publicly identified. He was 29-year-old Idan Cohen. The driver who hit him fled the scene but was later caught. Cohen's body was returned to Israel for burial.